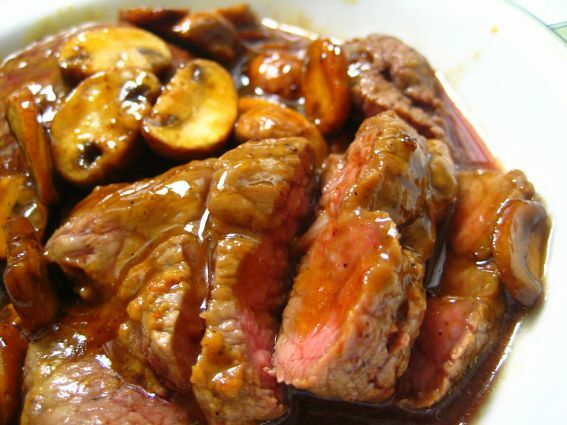 ~ Heat up pan with oil, sauteed the onions and mushroom till soft. Sprinkle some dry mixed herbs, dash some LP sauce. Stir up the honey with mustard, pour onto the pan cooked with the mushrooms & onions.